Lifewise - Telling a story of His love and glory! The purpose of the Lifewise website is to be a one stop university of life where you can find all the answers to life’s questions and to find all the material that can help you to live it and reproduce it also in other people’s lives. 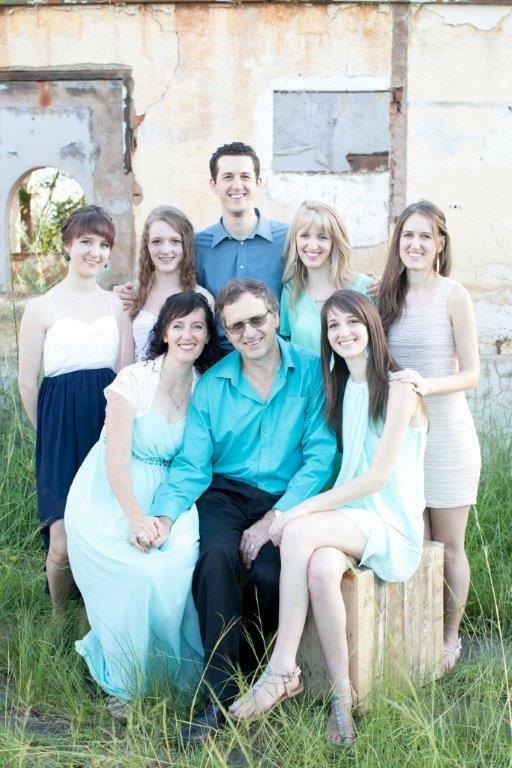 This is the website of Arno en Marianne Claassen and their six children who are currently staying in Pretoria. We have been married for 30 years, raised six children, ministered widely in congregations and organizations, and have for many years been involved in the development of youth. We have written widely about redemption, congregation life, personal victory, family life, and financial freedom. Marianne has also written a few novels. Lots of their material, books and courses are available on this webpage. Life is too short to study everything on your own. The best is to just download it from people that already lived it. We are called to serve you with the knowledge and secrets of a lifestyle of wholeness and satisfaction in all areas of living! Life is not supposed to be a battle for survival, but an experience of life and abundance! Everything is available to life the life inside of you! If you want answers to life’s questions and if you desire a satisfied life, you are on the right website.